Such a lovely day today (Sunday) so I decided to install my newly acquired 4 point bar. Hmmmm.... Problem... Need to drill! 8mm Drill and some Inox screws did the trick! The car feels more rigid on the road. It really makes a huge difference. Bigger difference than my previous 2 point bar. I would definitely recommend this bar to anyone who hasn't. A lot of the body vibrations and twisting feel like they are gone. 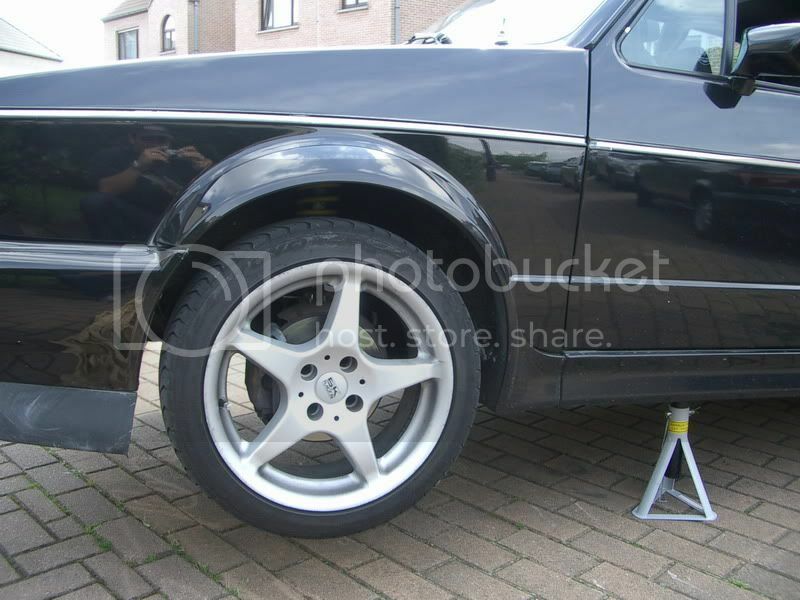 we have a eurosport rear bar and it definaetly makes a difference in rear-end wobble over the bumps. at the limit the car is more balanced than running just a front tower bar. [IMG]http://*****************.com/smile/emthup.gif[/IMG] can't wait till I fork out the cash for one. [QUOTE=Black_cabbie]Such a lovely day today (Sunday) so I decided to install my newly acquired 4 point bar. sorry but that is a 2 point stock 16V bar and not a 4 point. a four point will bolt on the rear table/swaybar bracket. 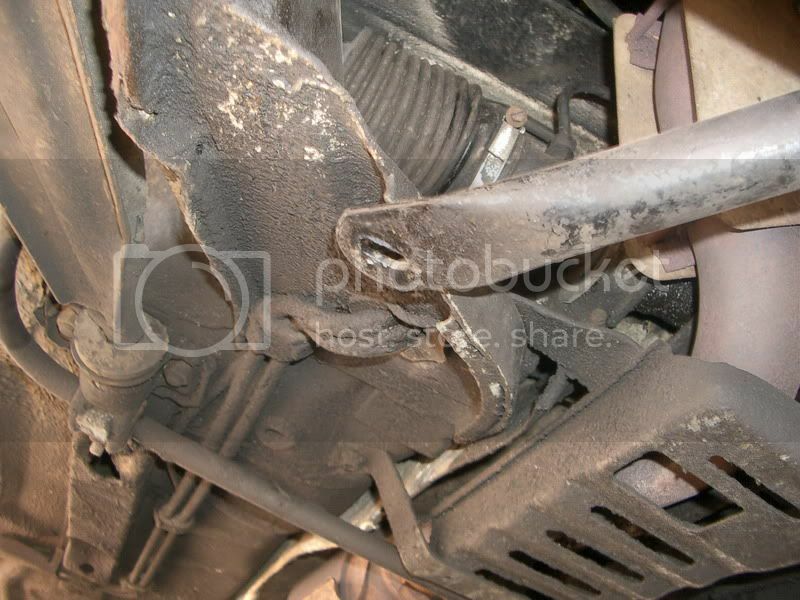 Uh, aren't the rear arms supposed to go ABOVE the sheetmetal????? [QUOTE=Black_cabbie] sorry but that is a 2 point stock 16V bar and not a 4 point. Count the mounting points. Yep, four of them. 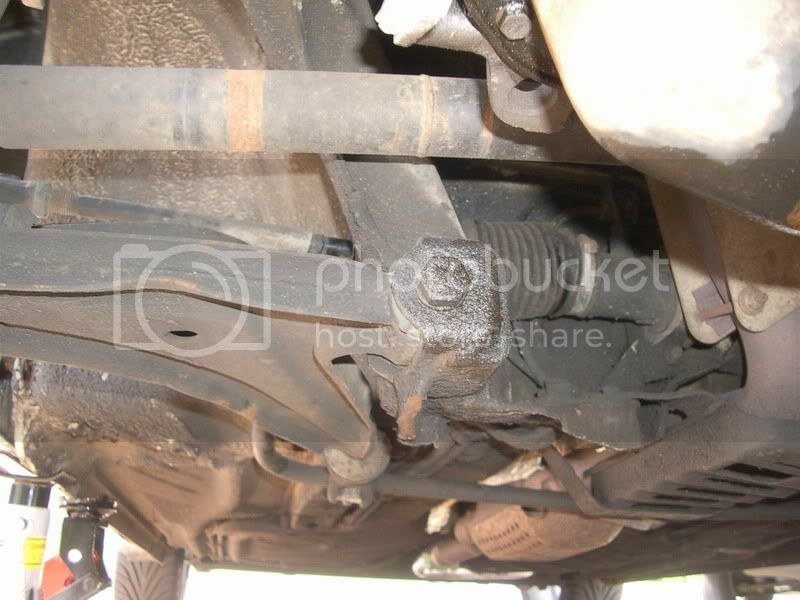 It is a stock 16v-type subframe, and there are others from Eurosport and Autotech that have the rear two points attaching to the rear control arm mounts, but a "2-point" bar just goes accross the two front control arm mounts. I thought that the bar didn't look ok under the metal.... But them again I would have to bent it a lot to get it over the sheetmetal. And the fact that the marks on it from the previous cabrio, showed that the bar was installed under the sheetmetal. Are you sure it is supposed to go over? So you had a 2-point before and noticed a difference with this one? I have a 2-point and really dont remember feeling much of a difference with it. I do a lot of highway driving, and I noticed that when I corner at speeds arround 140 the front feels more secure. Maybe because the 2 point bar pushes the other arm while hard cornering.... I don't know. Maybe its because I drove the car with no bar at all for one month and got used to it. ARE YOU GUYS SURE IT IS SUPPOSED TO GO ABOVE THE SHEETMETAL? when they say point they mean it holds the tables from moving by the two front points and the two points rear table bushing bracket. Thus the name 4 point. what you allege is a 4 point bar is infact a two point bar with 4 mounting holes. Interesting..... what make is this? It is an AUTOTECH and it prevents the the lower tables from moving at all from all 4 Pivot point thus the name 4 point lower subframe connector. Yours only covers the two front points and not the two rear points which come under stress as well when cornering hard. eurosport sells a 4-point K frame - which is a replica of the OEM 'rocco unit - and they also have a frame similar to that autotech unit. just FYI. If you bolt it tight the way you have it, it's going to crush that vertical lip flat. The L-shape of that lip is for rigidity - flat=floppy=bad. You shouldn't have to bend anything to get it in the right way- just unbolt all four points, slide the rear points back into place, and then lift the front to bolt it back together. If your bar is bent so that this doesn't work, I'm guessing that the PO bent it. Are those hammer marks I see on the bottom of it? Mine is bolted on top. Maybe that's not right, but don't crush that lip until you know for sure. Ok, I have never installed one of these but my common sense is telling me that that should be mounted ABOVE the frame not below. If it's mounted below, that means the two peices of material cannot meet therefore giving the stress bar "leverage" against the mounting bolt and mounting tab. (greater pounds per square inch. similar to how much weight a bridge or flooring would hold-- the measured pressure) That means the bar, at that point, is really only as strong as that bolt or tab. To illustrate this take a new pencil and hold it at both ends and snap it in half. then take one of the halfs and try to break it again. then try to break one of those halves. it gets harder to do with each break because the leverage on against the pencil is reduced each time. 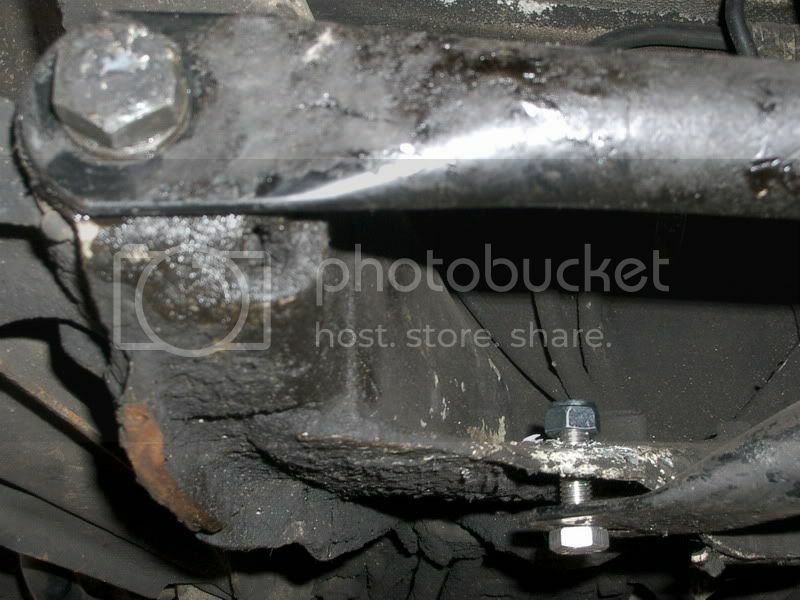 if the two adjoining pieces of material are held together (with no gap in between) the leverage required to break the bolt most likely will be be far more than what the motion of the car can supply. The result?-- no broken bolt or mounting tab. that is a nice piece! well this bar enhanced the front end alot more than the stock K bar i had. it was like night and day with poly bushing. Palatine, IL. But I'll NEVER call Chicagoland home. I've got the exact same bar and it fits easily above the sheet metal. I've always heard it referred to as a 4-point as well. 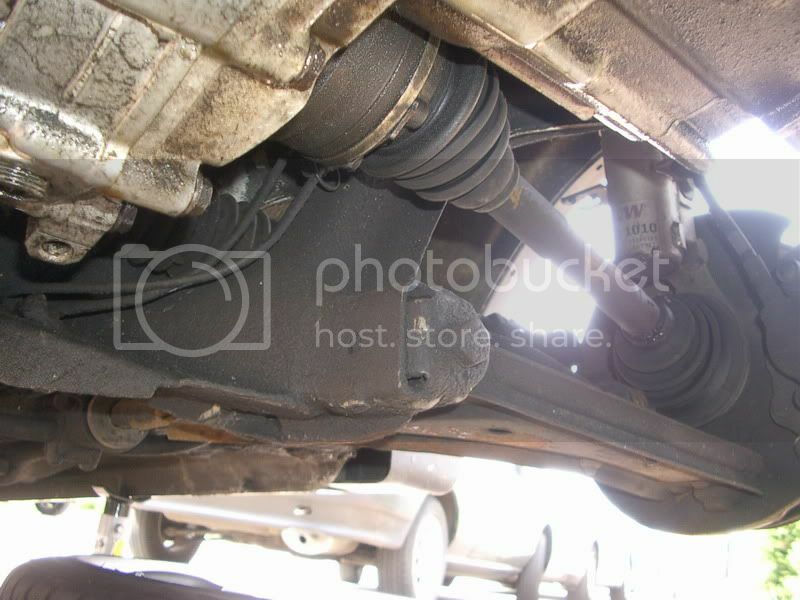 what are the four points for the lower control arms or subframe? each lower control arm pivots in two points (front and rear) so left and right will make 4 points. What the bar does is try to reinforce these four points from deviating in any direction from the forces of hard cornering. The K bar only reinforces the front of the left and right lower control arms and the bolts that fasten to the subframe doesn;t reinforce any additional points and therefore call a 2 point. Once again you've been very helpfull all of you! I am making my coffee right now and will go out to change it in a few mins. let it go dude, this is referred to as a 4-point bar, ok? otherwsie what should i look for on eurosportacc.com or eBay "2 point bar that mounts with 4 bolts". dont think ill get many search hits from that. not arguing which is better just telling you what MOST people call the K bar.